Here you can find books, articles and other published material by Ben Barczi, written to encourage your spiritual formation. We hope they help you in your journey with God! 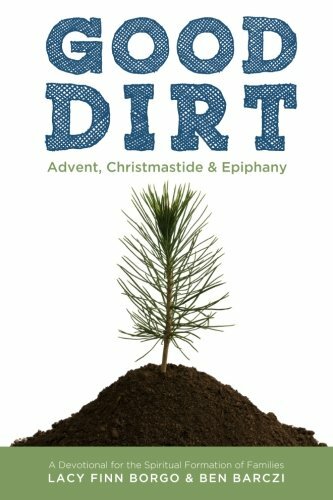 Good Dirt is a year-long devotional for families following the Christian calendars. 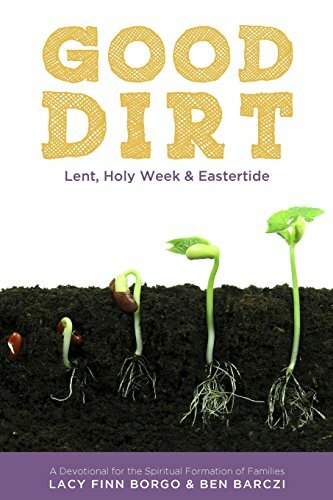 Daily readings from the Gospels and suggested activities, as well as seasonal spiritual disciplines tailored for children, make this a wonderful resource for raising kids in the Kingdom of God. "Sharing the Search for Abundant Life," published on the blog of Evangelicals for Social Action, July 24 2015. How can we pursue good for our siblings in Christ when their convictions clash with ours? "Pilgrim Stability," in Conversations Journal 13:2, Fall/Winter 2015. 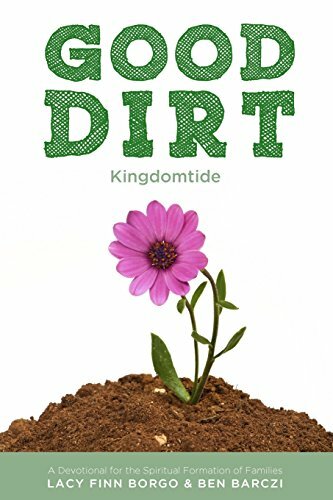 Pride Month Devotionals, written for the Gay Christian Network, June 2017.